The abundance of SUP Yoga classes provides a wonderful opportunity to take your yoga practice outside, beyond the walls of your studio – and possibly beyond the walls of what you think you may be able to achieve in your practice. 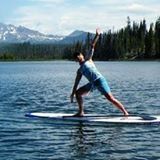 SUP yoga is asana practiced on 10- to 12-foot-long boards in an ocean bay, a glassy lake, even a slow-moving river. Water-loving yogis have embraced SUP yoga as a practice that brings a sense of joyful freedom to an otherwise earth-bound yoga practice. In Power of Presence SUP (P2SUP) our mission is to connect a physical practice, standup paddling, to a non-physical practice that can guide you toward cultivating true presence. In the Western world many think of yoga as purely a physical practice, or a fitness routine. The word “yoga” has many definitions, among them “to come together,” “to unite,” and “to tie the strands of the mind together.” In The Heart of Yoga, TKV Desikachar (son of renowned yoga teacher, ayurvedic healer, and scholar, Tiramulai Krishnamacharya) discusses the physical and non-physical aspects of yoga, which we use to cultivate true presence. 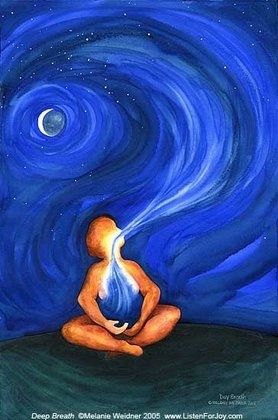 By focusing inwardly and connecting breath with movement, we unite our mind, body, and breath. P2SUP can guide you to be more present with your moment-to-moment experience. Rather than getting lost in thought or exertion, you will begin to experience SUP as a moving meditation more fully. P2SUP will guide your training so you will be able to focus on the breath. Without a certain level of awareness, your mind will follow thoughts around haphazardly as you paddle. It’s through the breath that we cultivate our ability to stay present. P2SUP can elevate your paddling experience. Too often we are on auto-pilot. P2SUP will cultivate your ability focus your awareness. When your awareness is not powered by “presence,” you miss out on many important and helpful messages from the body, because you aren’t “here” to receive them. Presence and breath are the core components of P2SUP. If you want to learn more, CONTACT US here. Yoga is meant to meet your needs day by day and moment by moment. Practice should reflect what you are trying to bring into balance at the time whether it is body, mind or spirit. If you’ve spent the day staring at the computer, your body may yearn for an energizing, active practice. If you’ve spent the day hiking, you may decide a soft, restorative practice is in order. As a standup paddler, you are likely familiar with the fast-growing practice of SUP Yoga. Practicing poses while on a standup board is art in action. In the truest sense of “yoga practice,” a different approach is also possible. 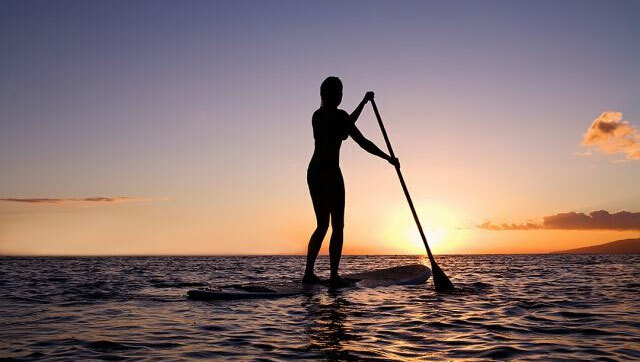 Once you SUP, your body, mind and spirit are connected like never before. The paddling stroke delivers a rhythmic burst of exercise endorphins and release of adrenaline. As water flows by beneath your board, tickling your toes, the nervous system calms down. Subtle demands for balance and being centered call for constant adjustments. Many call SUP a great core exercise. In fact, it is a practice that can soothe you to your core existence. All SUP can be practiced in a manner that delivers many benefits of yoga even if you never execute a downward dog or Uttanasana (forward bend). Have you ever been practicing stillness while in Child’s Pose as your mind raced, thoughts tumbled or an achy “this or that” distracted? Have you ever experienced an instructor whose voice led you through a guided path to calming, focus, and a quiet meditative state? If so, you have a solid understanding of what Power of Presence SUP (P2SUP) can provide. Imagine yourself standing on your SUP board, paddle in hand, ready for a paddle across a lake, up a river, through ocean ripples or a glassy bay. Imagine being able to put your earphones on and connecting that ordinary paddle to a powerful mind-spirit guided practice. If this sounds intriguing, simply fill out our CONTACT form, ask your questions and join in. 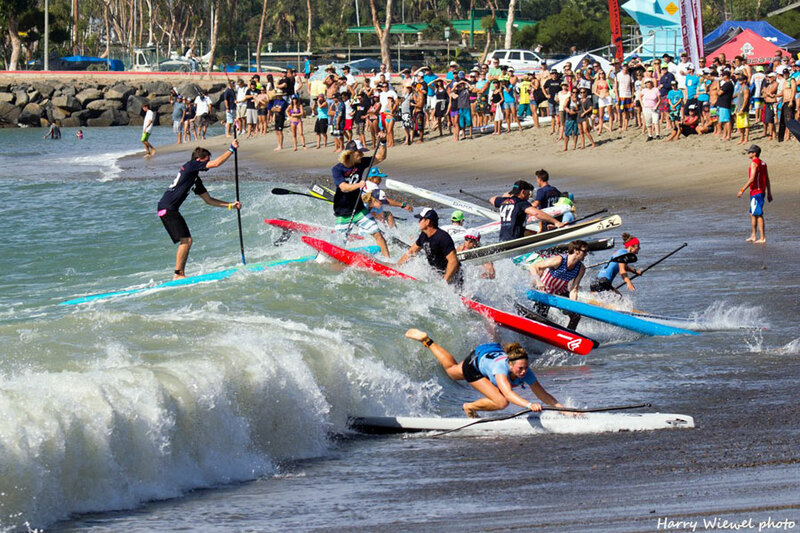 No matter where you live, if there is water there will be standup paddling. The same goes for SUP Yoga. There are hundreds of well-trained instructors leading beautiful classes for all abilities. 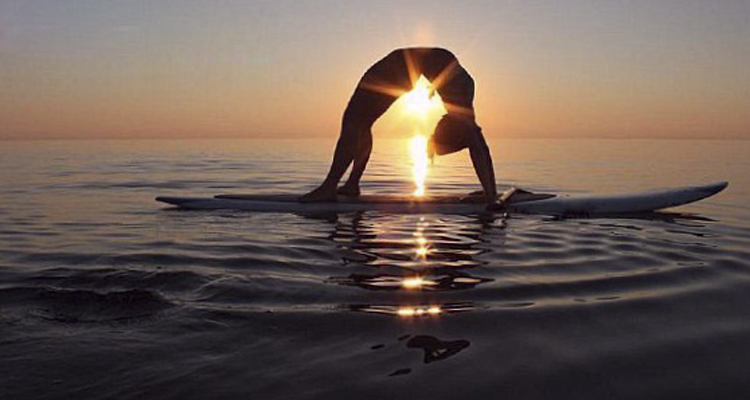 Why do SUP yoga? There are so many reasons. Ideally, when we do yoga on the water, we can let go of control or wanting to execute poses perfectly. At any moment, the wind or current can change everything. Whether you practice yoga the traditional way (on land) or enjoy SUP Yoga, we invite you explore a different practice – one we call Power of Presence SUP (P2SUP). P2SUP is a series of articles and (eventually downloadable podcasts) that will guide your SUP experience. Our attitude, perspective and mindfulness designs our experience. With P2SUP we gain more than strength and flexibility of body as we paddle- our mind and spirit develop new perspective and focus. 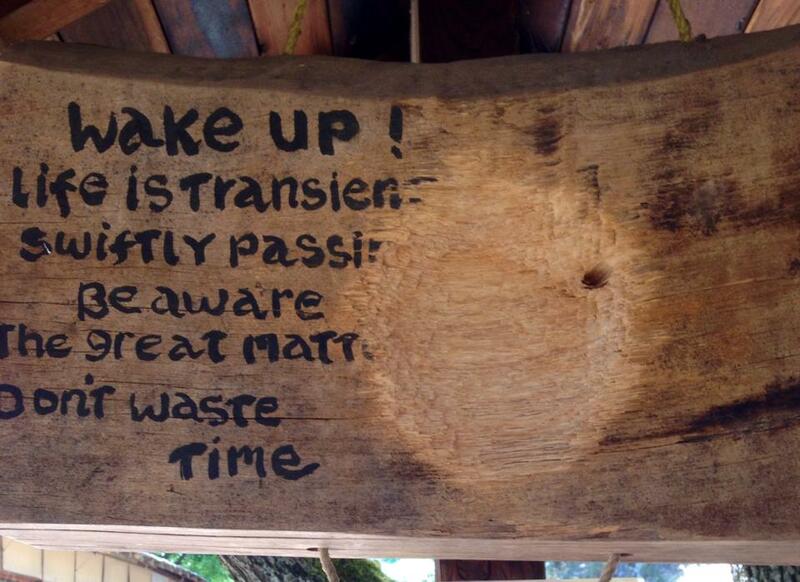 Be present and breathe! P2SUP was inspired by my yoga practice, but does not include traditional SUP Yoga poses or movement. Come explore!